We do have some older dogs available, ranging from young adolescent to dogs that were past competition dogs but now retiring. Their prices vary obviously due to a difference in titled vs non-titled dogs, as well as if they are obedience trained or protection trained, vs just green dogs. In addition, age, blood line, and if they are proven breeders will factor in. To see videos and pictures of any of these dogs, click the links on the left, below the description of the dog. Dogs listed in green are available for purchase. For information about date of birth on any of these dogs, their Sire and/or Dam information, as well as their pedigree information, simply click on the links below their names. Please note: Dogs that are protection trained or titled, will have prices reflecting their training. For serious inquiries only, contact us for pricing. Aisha is a loving, very affectionate but dominant type female, beautiful, thick, with very high drive. Aisha’s ears are “floppy”. She would make a great companion dog, and would do well on a lot of land. She is still young at heart and very playful. Highly intelligent, inquisitive, and curious. Would do very well with a family and kids over 10, only because she doesn’t realize her size, thickness and strength and may knock a small child over unintentionally. Call for pricing. A dog you will fall in love with. Nira is the offspring of Vera and Baghira, probably the most well trained dogs we’ve ever had in our breeding program. Both are fully titled. Look at the pedigree of both parents, which are extremely impressive. Nira is only being sold because we have the same blood in a few of our other females that have already been titled. Well suited for a family or as a companion dog. Large, thick female. Oki is just like her half sister Vera, a V Bomber von Wolfensheim daughter, very high drive, extremely affectionate, and has completed SchH3 on 7 separate occasions. To understand that, it’s like having 7 different Doctorate degrees. She is also just 8 years old. We will be selling Oki also, with or without breeding rights. Price with breeding rights will be double. Oki loves to work, and will wear your arm out throwing a ball and would be a perfect dog to go running with daily. Very well suited for a family that wants to have a fantastic dog for the next 5 to 6 years. The desired plan is to sell Vera to her “retirement” home. Serious inquiries ONLY! Skippy is an IPO 3, trained in Germany, and son of a Bundasieger winner in Germany. He is a 3rd generation outcross of the legendary V Paska von Salztalblick. Skippy is a high drive dog, with excellent genetics. He loves to please and will make an excellent stud dog. Skippy’s personality is friendly but caution as well as non-aggressive but confident. An incredible dog, one of our all time best, contributing to our breeding line. Vera is a V Bomber von Wolfensheim daughter, very high drive, extremely affectionate, and has completed SchH3 on 11 separate occasions. To understand that, it’s like having 11 different Doctorate degrees. She is just 8 years old now. We will be selling Vera either with or without breeding rights. Price with breeding rights will be double. She has impeccable training and will respond like clock work. 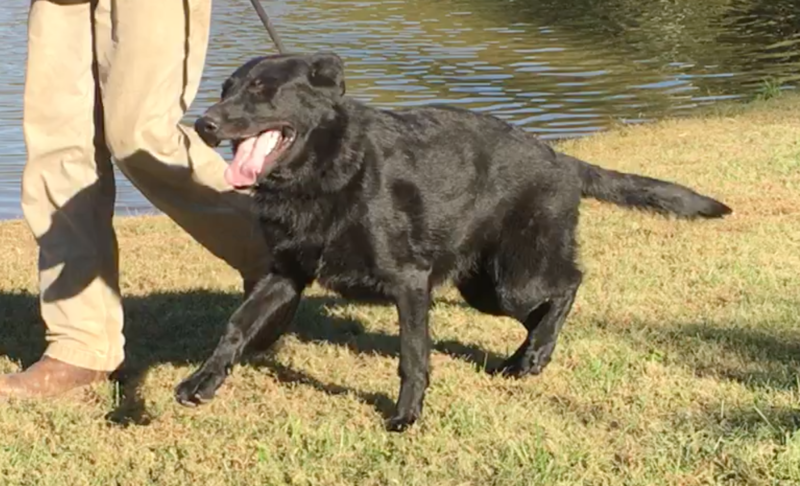 Very well suited for a family that wants to have a fantastic dog for the next 5 to 6 years. The desired plan is to sell Vera to her “retirement” home. Serious inquiries ONLY! We know you have a choice in where you get your next dog from and we consider it among the greatest of compliments when someone considers purchasing a dog from us. The best way to get a hold of us if you're serious about getting a dog from our world recognized breeding program, is to send us an email via our "Contact Us" page. Anyone can pick up the phone and call, but it takes some effort to write an email and put some thought behind it. It also helps us because there is a record of your inquiry and you will get a timely response to your questions while helping us to make sure our staff has followed up with your inquiry and questions. 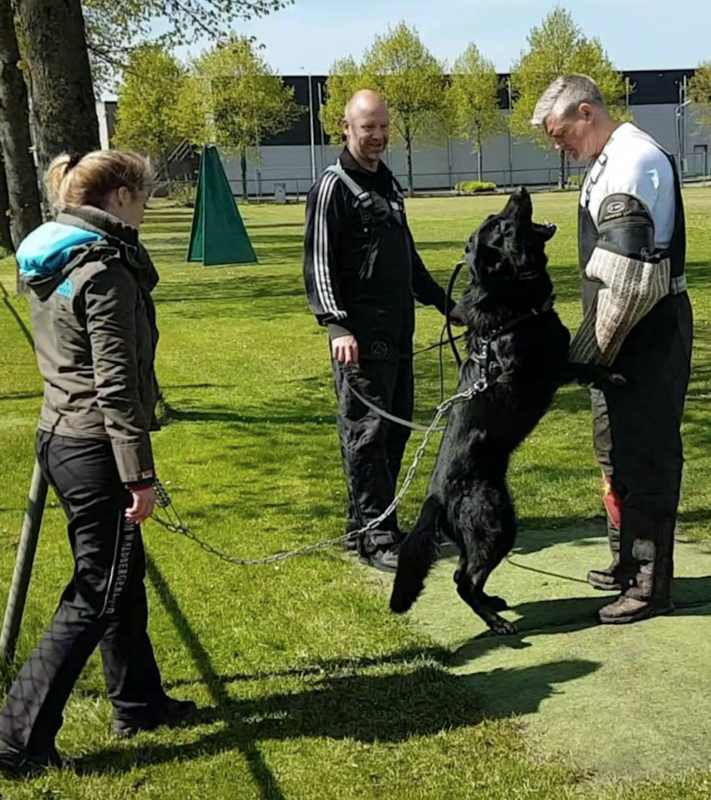 Once again, thank you for your interest in our internationally recognized all black German Shepherd breeding program and our Best Black German Shepherds website. 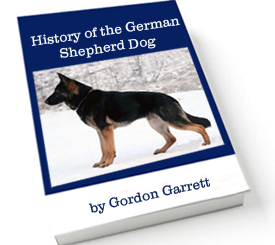 Your interest, support and patronage is why we have become known as the best black German Shepherd breeders in the world. We look forward to helping match you with your perfect best friend and companion for years to come. 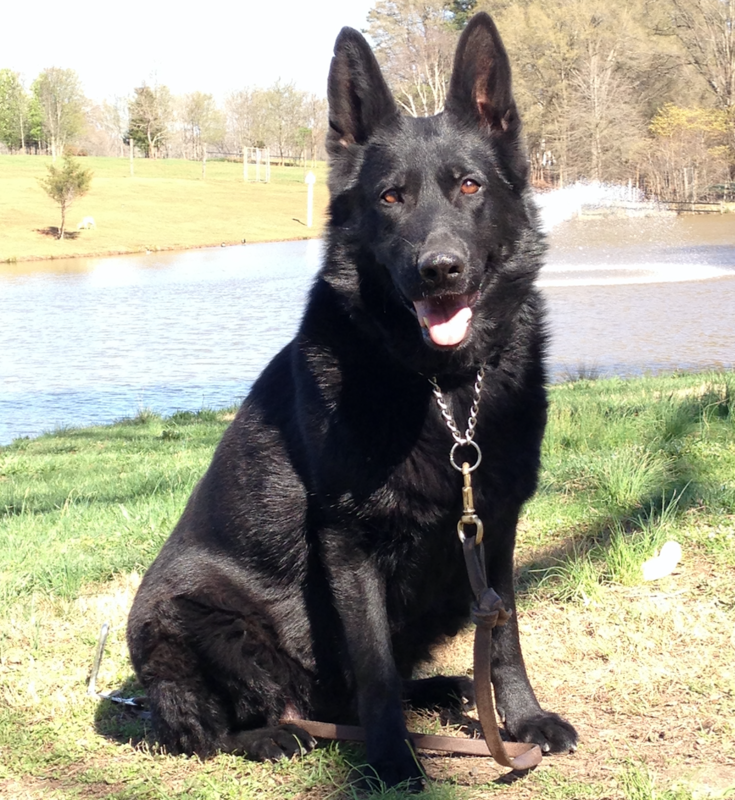 We only breed solid black german shepherds and all our black German Shepherd blood lines are the undisputed best available anywhere in the world. Most of what we have available are black german shepherd puppies for sale. 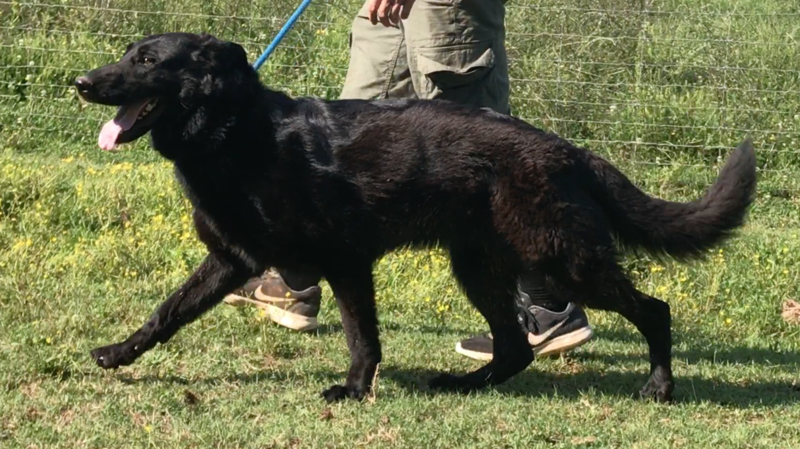 However, we also sometimes have various aged, older black German Shepherd puppies for sale and some young adults occasionally for sale as well. These dogs are available either as is, or with additional training in obedience or both obedience and protection. Occasionally, we may even have a fully titled black german shepherd for sale available, one that is either retired or for some reason, no longer breeding. Click here for all of our Black German Shepherd Puppies For Sale. 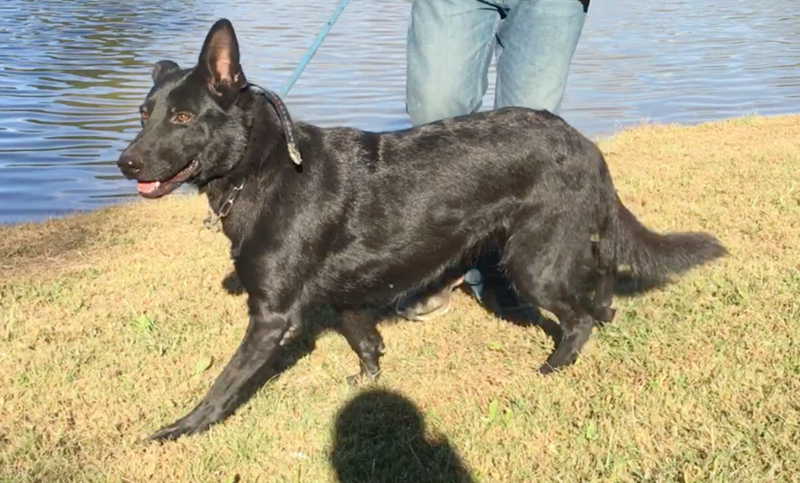 Or if you’re ready to move forward and begin your new relationship with a young adult black German Shepherd or retired black German Shepherd from the absolute best blood lines and superior genetics on the planet, then Click here to see our Available Older Black German Shepherds For Sale. 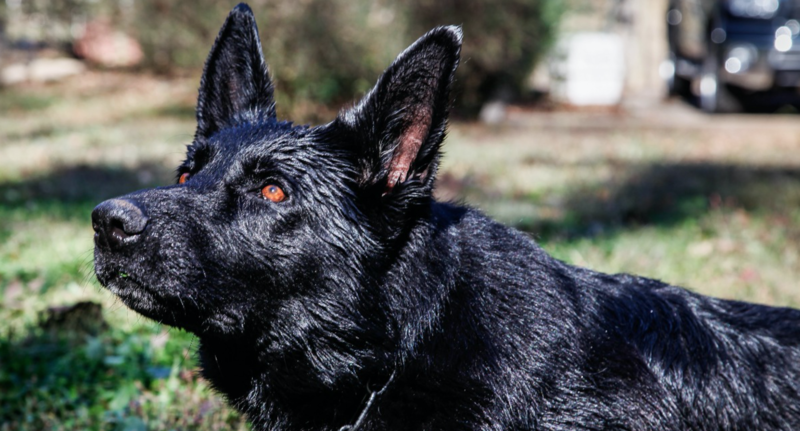 We have now been referred to as “the world’s top all black german shepherd breeders”. We take this as a tremendous compliment because we take great pride in our breeding program and are grateful that the quality of our dogs we are producing has now been internationally recognized. 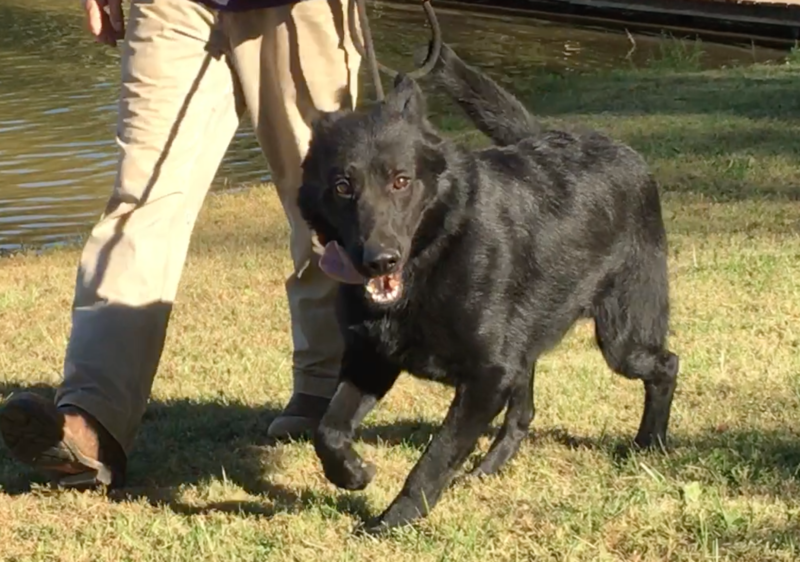 Also, occasionally, we have black German Shepherds that have been rescued or have other issues that are looking for a good home. Please let us know if you have an interest in adopting one of these special dogs.